then you have come to the right page. 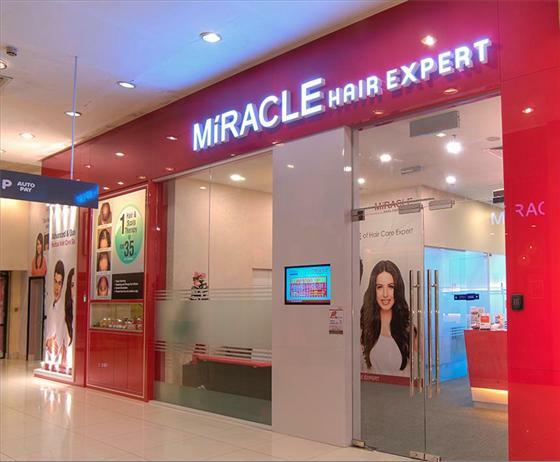 Let us introduce you to the top ten hair clinics that will definitely get you going. They are recognized and well-known institutions. Some of them have even been awarded for their brilliant services and products. No.1 Most Recommended Brand (2011), Most Effective Brand (2011), Most Trusted Brand (2010). 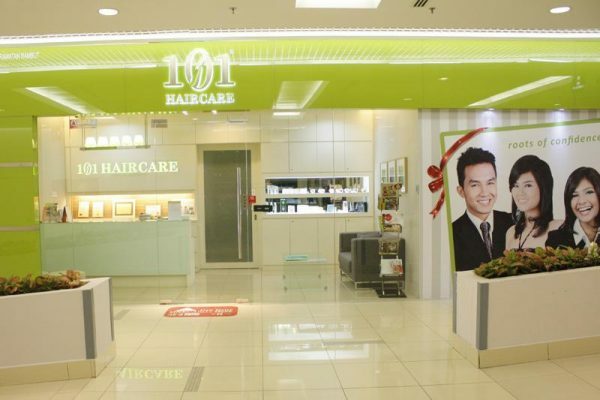 To date, they have 7 branches in Kuala Lumpur and Selangor areas and another 7 branches in the other states. Gentian are used, and are specifically concocted to cater to the needs of different individuals. 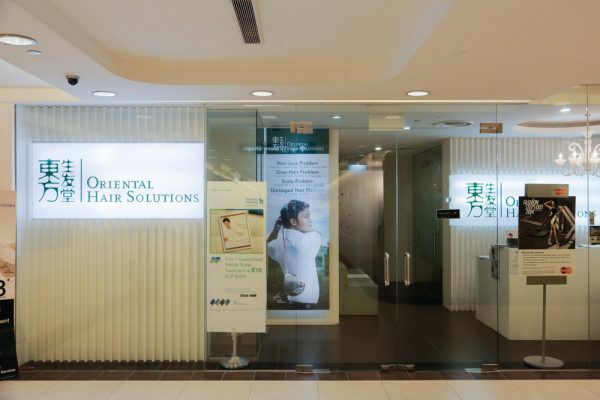 We offer natural, safe and highly effective hair and scalp solution with state-of-the-art technology and equipment and top of the range products to enhance effectiveness. 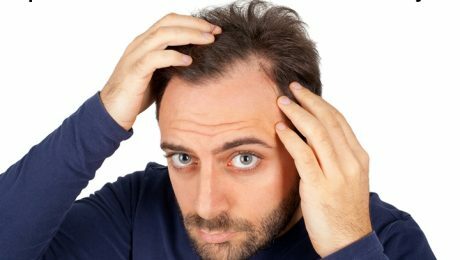 we are able to diagnose the cause of problems for every individuals and personally monitor the treatment progress. 101 Hair Care origins from “Why Zhangguang / Beijing 101 brand which gain wide national and international appeal its establishment in 1974. Wangsa Maju, Kepong and Mid Valley City. 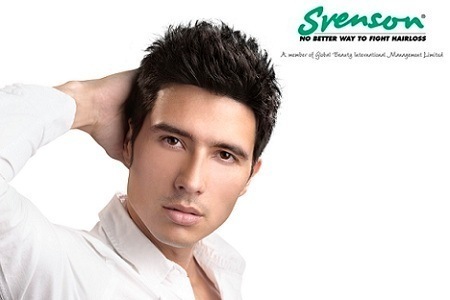 which can be easily absorbed by the hair follicles to promote effective hair growth. Thailand, Taiwan, Philippines and Hong Kong. 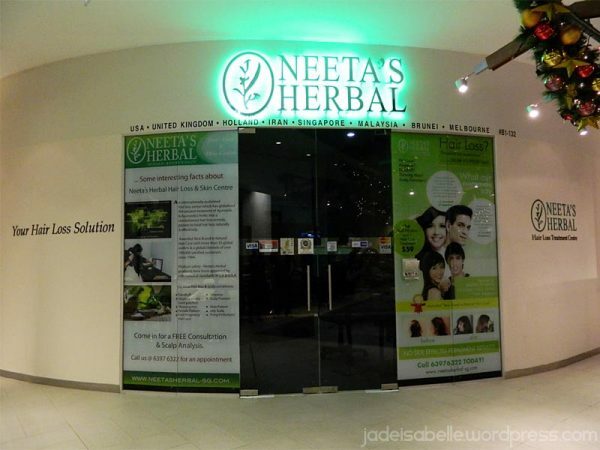 Ever since its beginning in 1984, Neeta’s Herbal Treatment has always aimed to serve the one purpose of identifying and treating hair and skin disorders. Neeta’s Herbal’s products comprise naturally occurring compounds from a large variety of Ayurvedic herbs and numerous plant sources. 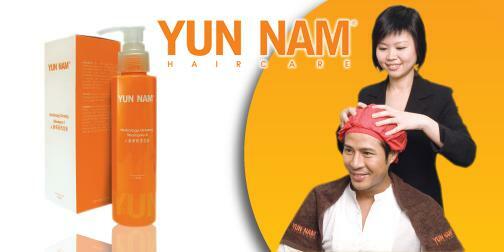 namely in Bangsar, Brickfields, Klang, Ampang, Damansara, USJ Subang and Bukit Mertajam. 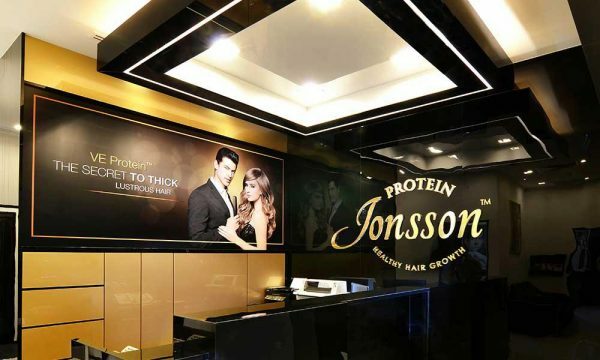 Svenson Hair Care has brought trichology to clients all over the world for more than fifty years starting with their first centre in London which opened in 1956. 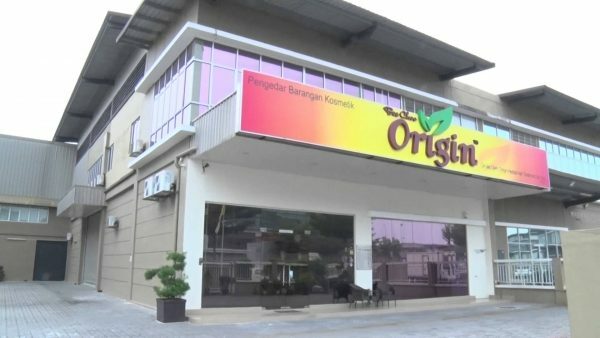 Mid Valley, Petaling Jaya, Penang, Ipoh, and Johor Bahru.